It's back to "regular" Tuesday programming. Let's make it not so regular, shall we? That's right, Tuesday is upon us. 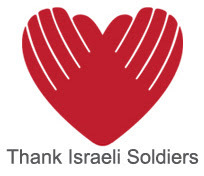 Not Yom Yerushalayim. Not Shavuot. Just Tuesday. And you know the drill, Lorelai driving the daytime bus - Final/Vinyl, Israeli Soul Afternoon, and then at 7:00 - The Homegrown Hour, 8:30 - Newgrass/Bluegrass and at 10, "That's Rock and Roll." Good lineup. Sure to be great music. You can't beat that, can you? Well, we're going to spice this great schedule up a bit, so it's goin' to go like this! Our spices for tonight come in two flavors. 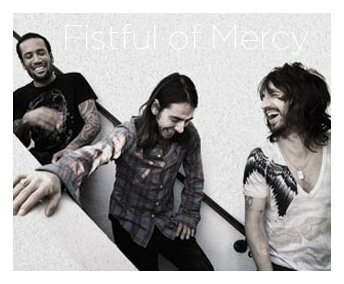 1) A Fistful of Mercy. That's what you get when you mix Ben Harper, Joseph Arthur and Dhani Harrison (yep, George's son) together? What does it sound like? 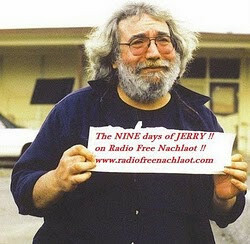 Listen after 10, and you might just find out!!! 2) The Rolling Stones. 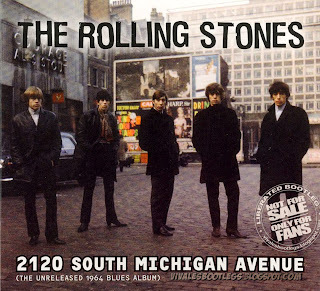 In honor of their going on tour, we're going to play a "blues" album recorded by the Stones at Chess Records in 1964. 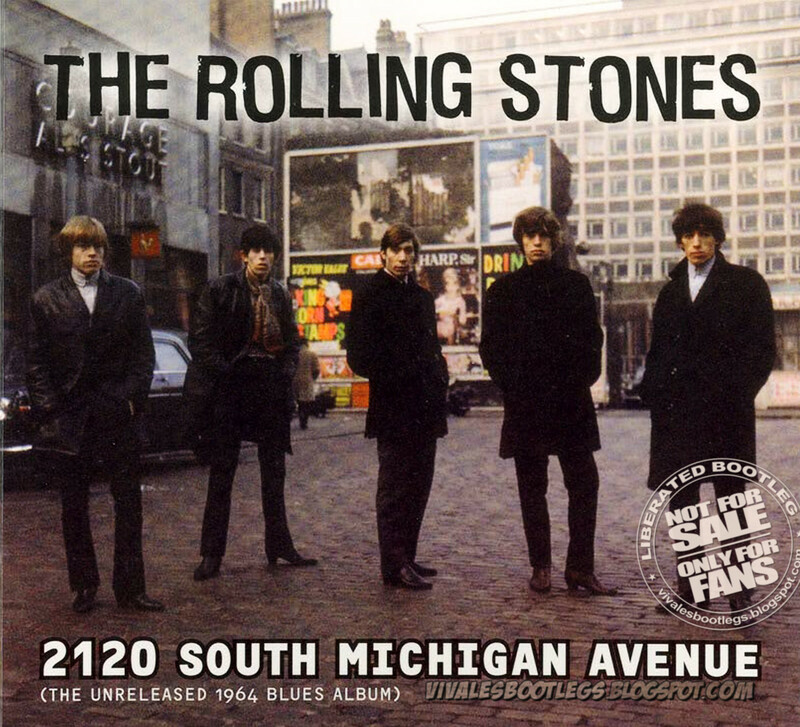 Bet you didn't know the Stones recorded a blues album at Chess Records in 1964, did you? Now, this doesn't mean we aren't going to play all sorts of other great stuff, all night long, but for you lovers of a litttle extra spice, you better tune in!!!! 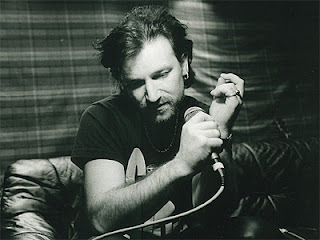 For accuracy sake, Bono's birthday was May 10, but it's never to late to wish him a happy birthday, give him a kiss and have a special on the radio. After more than 30 years of writing music and creating something deep, meaningful and different, choosing 2 hours of songs was not an easy task. But, the play- list is set, it's on fire and waiting to be released!!! 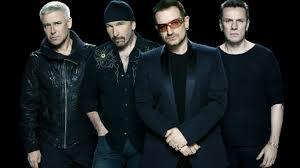 Tonight's musical journey is all about U2, and what a journey it will be...The count down has began!!! 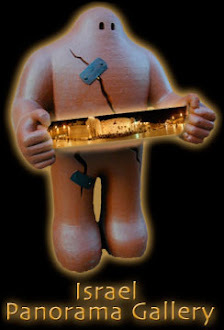 21-23pm, Jerusalem time, With Maya. A New Idea for Shavuot! So, every year G-d, the Master of the Universe, Hakadosh Baruch Hu, gives us the Torah. (and by the way, as an aside, I used to think that the pyrotechnics of year one were not repeated, and only the Torah is given again and again. The Slonimer Rebbe says that even the pyrotechnics - the "lights" of Matan Torah are given again, how about that?!) And of course, we hope that every year we receive the Torah, again and again, with the same exuberance that the Children of Israel had when they stood around Mt.Sinai that AWESOME first time. But are we just receiving the Torah, again? Or are we RECEIVING the TORAH again for the FIRST time? ....and how do we do that? How do we receive the Torah A-NEW? So, I think we need to do a "Cut and Paste." We need to get past our old "first impressions" which often become "lasting impressions" because sometimes they weren't really the EMES (Truth) Impressions that we thought they were, and replace them with newness. I mean, maybe we've even grown and added more knowledge to our data bases and actually see, feel, hear things differently, but are still stuck with those old impressions....hmmmm....sound familiar??? But, the question remains, how do we make things new? 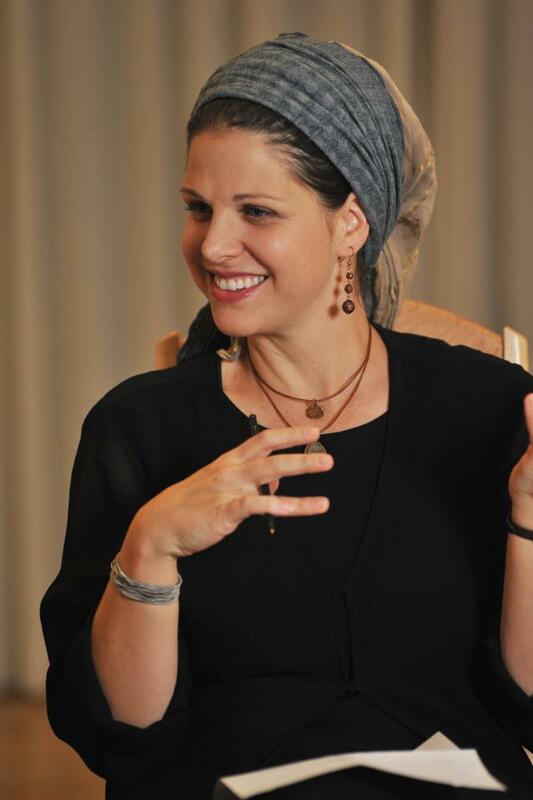 How do we receive the Torah A-New? ...and here is my humble, new idea! 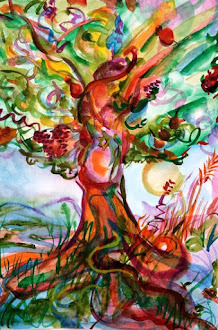 This Shavuot, let's dedicate ourselves to learning, or doing something that we used to like to learn, or do. 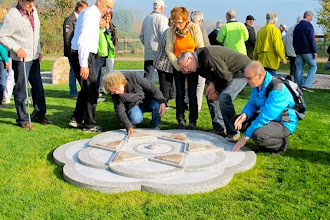 Something that for some reason has been replaced, and maybe even forgotten, but something that used to be powerful, and positive, something we were connected to, something we liked learning or doing. Maybe it's taking out a Chumash with Rashi. Maybe it's going back to the Mei Hashiloach, or to Mishna Berurah. Maybe it's taking a walk with a loved one......Maybe it's eating Cheese Cake -- ok, that never gets old, right? But seriously, I think that if we remind ourselves that something "old" can be "new", by doing something old, again - we will come to see the potential in the actual. Hey, who knows, maybe we will trust ourselves to really be able to make the routine new again. Maybe we will be able to receive the Torah like the first time, and bring a NEW OFFERING to Hashem - a "mincha chadasha," as the Slonimer says. G-d is giving us the Torah like he gave it to us the first time. I bless us all, please bless me back, that we can receive it like we received it the First Time. Remeber, we will be off the air Tuesday night and Wednesday, returning after the chag around 8:30/9:00 PM Jerusalem Time, Wednesday night. 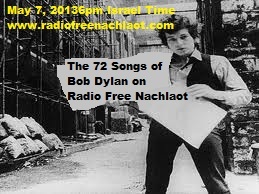 THE 72 SONGS OF BOB DYLAN - 6PM ISRAEL TIME TONIGHT ON RADIO FREE NACHLAOT! 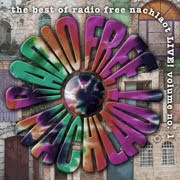 We're going to play 72 of the greatest Bob Dylan songs in a row - listen at www.radiofreenachlaot.com or listen to Radio Free Nachlaot on TuneIn radio free app for iPhone or Android or find us on iTunes Radio under the "International/World" category. And yes, it's likely we'll repeat the show on his solar calendar birthday (May 24th), but it's really more matim to listen to it for the first time today, Bob Dylan's 72nd Hebrew Birthday (28 Iyar). WOW, did you ever notice that BOB DYLAN'S BIRTHDAY is the SAME day on the Hebrew Calendar as YOM YERUSHALYIM - Iyar 28th - in fact, Bob was born 26 years before Jerusaem was reunified - 26 is a mystical number that represents a Name of G*d - well, it's all just too cosmic for us, but we'll fill you in live on the air tonight - listen at 6pm Israel time/8am Pacific/9am Central/10am Mountain/11am Eastern) because after the 72 Names of Bob Dylan Show we'll go straight into our Yom Yerushalyim programming! MULTIPLE CELEBRATIONS ON THE RADIO! It's Monday Night with Maya. What do you say, want to "GET THE LED" out? Hey, how about we unplug the great Led Zeppelin and see if it still flies? Listen tonight, 9 - 11 PM Jerusalem time when Maya gets the LED out, playing 2 hours of our favorite Led Zeppelin music, Electric and Acoustic. 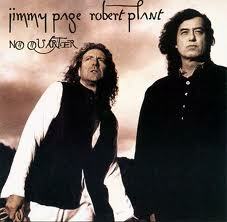 The re-discovering of Led Zeppelin, featuring their unplugged album from 1994 and other hits!!!! What? 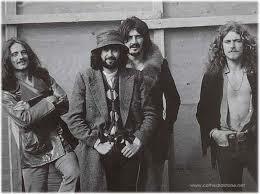 You can't imagine Acoustic Led Zeppelin? You better listen to Maya, TONIGHT, 9PM on Radio Free Nachlaot. I mean, where else? Right?